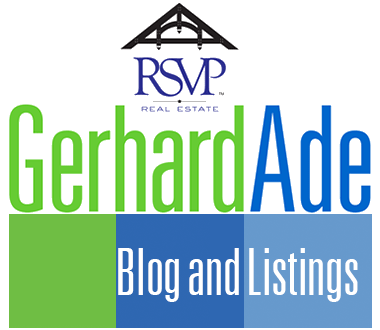 Why you should sell your Seattle home with Gerhard. You would be right in trusting to sell your Seattle home with Gerhard Ade because of his 25-year career in design and marketing. But perhaps more important is his track record of selling homes as quickly as feasible at the highest possible price. The main reason for his success lies in the system he’s created to list and sell homes. The system includes PREP, the Personal Real Estate Portal, where Gerhard’s clients prepare their homes for sale. Get your own personal real estate portal! 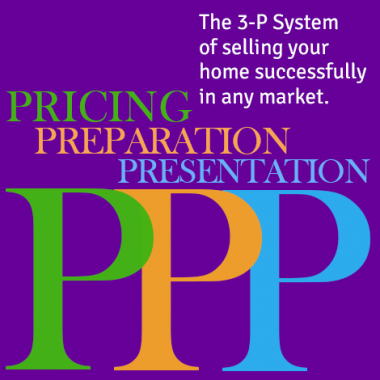 Sell your Seattle home with the 3-P System. 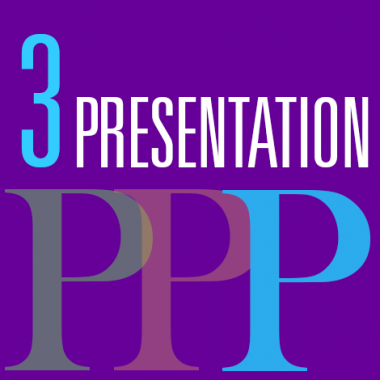 Pricing, Preparation, and Presentation. That’s how you sell your Seattle home with Gerhard. “What’s my home worth?” This is the first question a home seller asks. A Comparable Market Analysis provides the basis for establishing a price range. 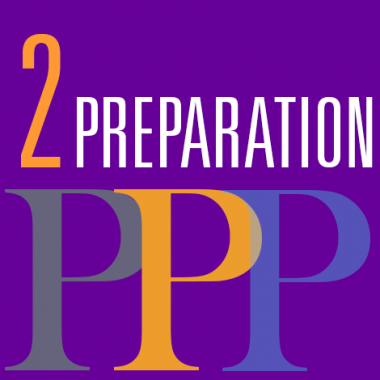 However, the final answer to the actual list price depends on the successful execution of the other two Ps, Preparation, and Presentation. 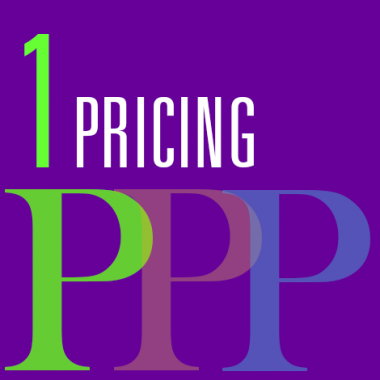 Pricing is linked to timing. Local competition may change the listing price at the last moment. Equally important is a list price that attracts buyers looking for a home at the low and high end of a specific price range. The day of the listing the answer as to pricing will be self-evident. Here are the six factors to consider when pricing your home. How well do you know your home? Not sure? When you prepare your home to sell you will remember much you’ve forgotten and learned some things you never knew. Preparation involves research, making to-do-lists, accounting for paperwork, and deciding what’s worth repairing and improving. The successful selling of a home is always the result of teamwork between the seller and the real estate agent. Nowhere is teamwork more necessary than in the getting the home ready for sale. To prepare your home to sell, we take six actions. Present Your Home to Sell. That’s how you sell your Seattle home with Gerhard. Thanks for the help with our homes! In 2009 you found us a brand new house to rent when we moved to Seattle, in 2011 you found us a beautiful craftsman house to buy, and in 2015 you helped us sell that beautiful house for 25% more than we bought it for. After my first home purchase with Gerhard, I remarked how he had redefined for me what excellent service meant. Since then, he’s helped me purchase another home. He also sold my Redmond home in record time. His marketing skills are exceptional. Frankly, I don’t understand why he doesn’t list another home every week. 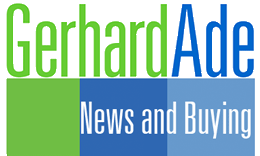 I recommend Gerhard Ade’s fine work as a seller’s agent. He was truly amazing helping us sell our Bellevue home in 2016. What careful marketing!